Maritime employees in Maryland work grueling hours in difficult conditions to keep the backbone of our state and federal economy strong. Unfortunately, there are many potential hazards involved in these careers, and many of the individuals who are injured in these fields suffer their injuries as a result of faulty equipment or develop occupational diseases because of their work environment. Many of these accidents can be prevented with proper training, precautions, and awareness, but regardless of comprehensive safety initiatives, injuries are bound to result in this high-pressure, labor-intensive career field. Thankfully, longshoremen and harbor workers have the ability to seek legal and financial recourse through the Longshore and Harbor Workers’ Compensation Act (LHWCA) and through the Longshore and Harbor Workers’ Compensation Program. 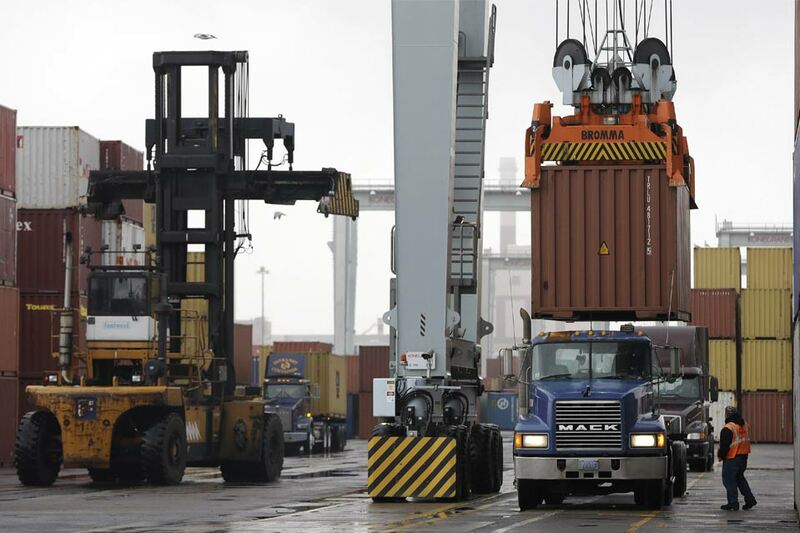 Commonly referred to as the “Longshore Act,” the LHWCA was initially passed in 1927 and has been amended several times since to adjust to the changing landscape of the industry. In general, the law affords maritime laborers who have been injured during the course of their employment the opportunity to recoup medical expenses, lost wages, and costs related to medical travel. Additionally, if the injury was caused by someone else’s negligence, injured employees could be entitled to file for supplementary compensation. The LHWCA covers employees injured while loading, unloading, repairing or constructing maritime vessels. The Office of Workers’ Compensation Programs (OWCP) administers the program, which provides disability benefits to those who qualify and death benefits to dependents of deceased employees. Payment of medical bills for treatment. The employer must authorize the choice of physician. Compensation for lost wages. The worker is entitled to two-thirds of his average weekly wage, which is calculated by dividing his earnings over the previous 52 weeks. If you return to work light duty, you may be entitled to supplemental pay. Disability. The federal government has established values for disability for several body parts. For instance, if you had an injury to your hand in 2016, we could determine the payments to you once we know your condition is permanent and how the disability affects your daily activities. Other claims are not so easy. For instance, injuries involving your back, neck, and shoulder require proof of loss of earning capacity. So, if a serious back injury prevents you from returning to work as a longshoreman, you may be entitled to lifetime payments which relate to your loss of earnings. On the other hand, if you are able to return to work following a minor strain or sprain to your back, then the value of the payment may be limited. Attorney fees. Longshore law requires the attorney to file a fee petition for payment at the end of your case. In some situations, the employer may compensate towards paying the attorney fee. These benefits are provided by the relevant insurance company or an OWCP-authorized employer. The LHWCA covers longshoremen, harbor workers, ship repairmen, ship builders, and ship breakers. It does not cover government employees, the master or members of a vessel, and employees engaged by a master to load, unload, or repair a vessel under 18 tons. Office employees and retail/service employees are also excluded from the LHWCA if they are covered under Maryland workers’ compensation law. Contact the Pinder Plotkin Legal Team and we will file the necessary forms for treatment and to establish your claim. If you or a loved one has been involved in an accident or developed an occupational illness arising from the course of your maritime employment, please contact the legal team at Pinder Plotkin. Our attorneys have significant experience with the LHWCA and the Longshore Harbor Workers’ Compensation Program, and we are committed to delivering justice to all of our clients. For personal injury claims, our fee policy ensures that you will not pay a dime for fees or expenses unless we achieve a financial recovery for you. Please call us today at (410) 661-9440 or complete the form on this page to receive a free consultation regarding your case.